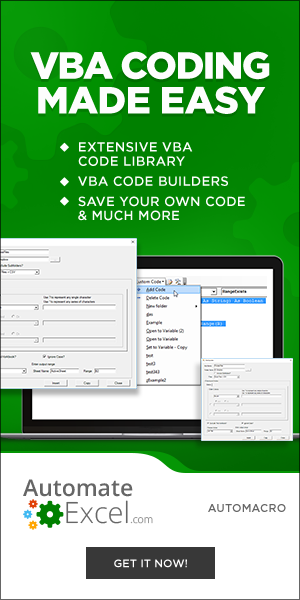 We have already gone over what variables and constants are, in our VBA Data Types – Variables and Constants tutorial. We are now going to look at the range object in VBA and how to declare a variable as a range object. 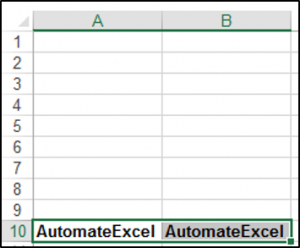 The range object is used to denote cells or multiple cells in VBA. So, it’s very useful to use in your code. You will need to use the Dim and Set keywords when declaring a variable as a range. The code below shows you how to declare a variable as a range.